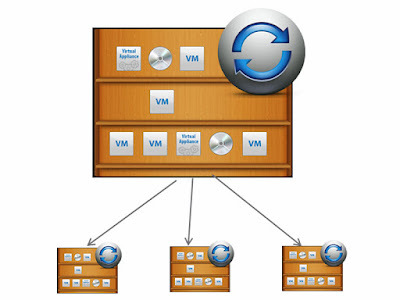 VMware vSphere® Content Library empowers vSphere Admins to effectively manage VM templates, vApps, ISO images and scripts with ease. Once a library is created and published, content can be shared between various vCenter servers across your infrastructure. 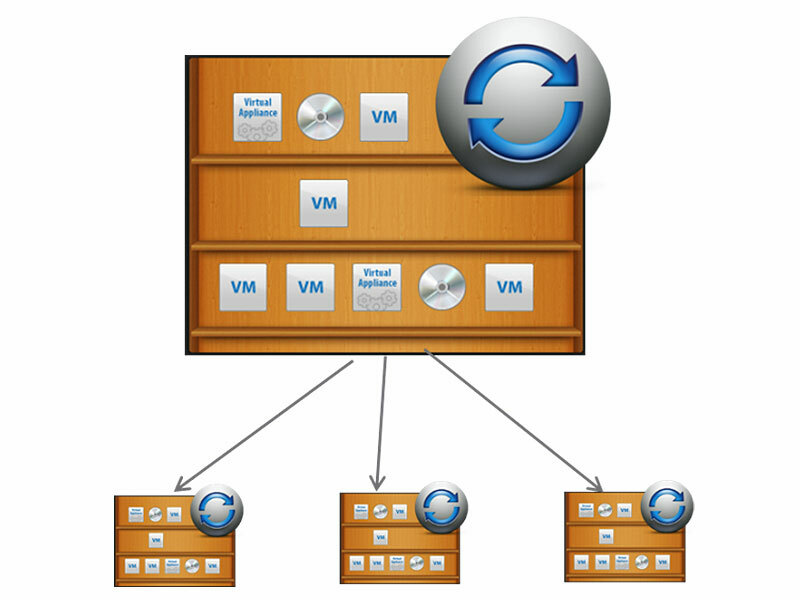 Sharing content from a single source gives IT admins the visibility and control that they need to enforce strict VM and application configuration policies within their organizations. On the subscriber vCenter, you can download all the contents of the published library at once or only when you need them (“On-Demand”). Once downloaded, this content will remain in sync with its source in the published library.